Marketing Results excels in strategic and online marketing. 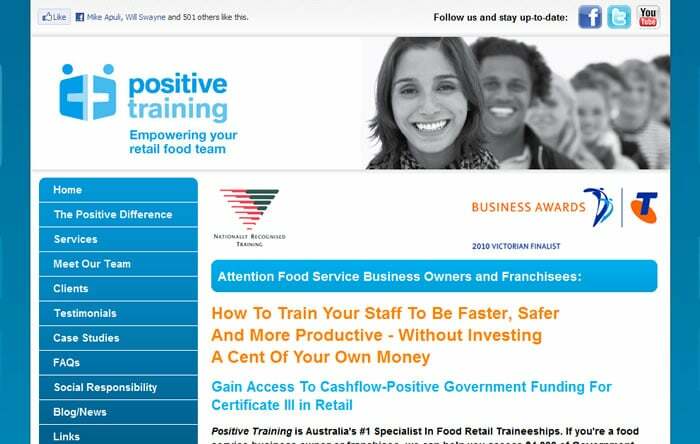 Positive Training Solutions is Australia’s #1 specialist in food retail service training and retail traineeships. They deliver a range of government-funded training to food retail service staff and boast dozens of ‘household name’ brands among their client base. While they previously had a website, it was difficult to find in search engines for key search terms and wasn’t keeping pace with developments and growth in the business. The client was looking for greater visibility in search engines and to make available more usable and relevant information for prospects and clients. 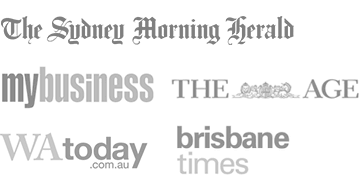 Position Positive Training Solutions as the #1 specialist food retail training company in Australia. 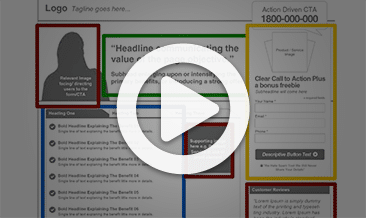 Create multiple Calls To Action for prospects to engage. Present a 360-degree view of the brand, including enhanced profiles of key people and educational resources for clients. Keep the website up to date and ever-evolving with new resources, case studies and offerings. Working in conjunction with other suppliers, rebranded the look and feel of the site. Rebuilt website from the ground up, adding opt-in downloads and more compelling copy. Added Google AdWords and organic SEO activities, achieving top rankings for key terms such as ‘food retail traineeships’ and ‘food service training’. Integrated email lists and a blog in order to maintain close communication with prospects and clients. Developed custom ‘team’ pages to promote key people within the company. Positive Training Solutions achieves top search engine rankings for their most important keyword phrases. The client is able to conduct regular promotions and new product offerings via email lists. The web now acts as an important driver for new customer acquisition and expanding share-of-customer. 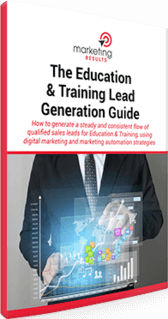 Complete management of web strategies for Positive Training Solutions so they can get on with what they do best. 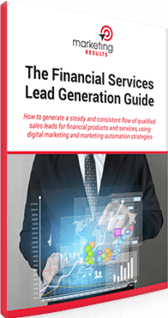 “The team at Marketing Results excel in strategic and online marketing and can manage a complex project with ease. They have faithfully delivered countless deliverables for me while keeping accountable to my overall goals.